If you suffer from hayfever every season the last thing you want to do is wait for it to arrive. 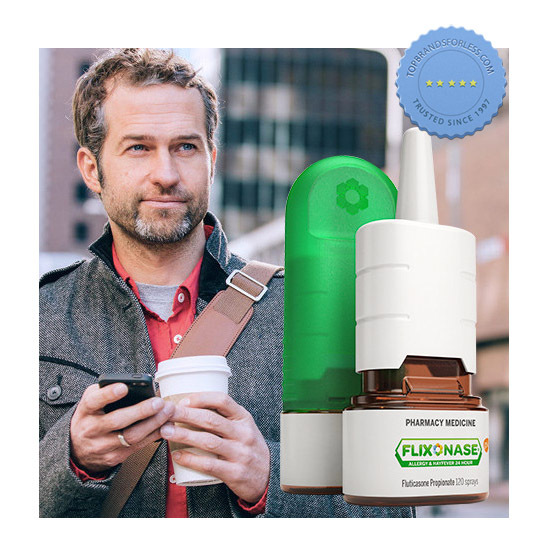 The good thing is there are preventative allergy nasal sprays that you can start using before allergies strike. It works to keep them at bay like a Fluticasone Nasal Spray. Waking up in the morning during hayfever season can be a real pain – literally. Your eyes are itching, your nose in blocked – and your throat is sore because the congestion in your nasal cavity means you snored all night (much to your partners dismay). A poor nights sleep and being congested can have a real flow on effect in your quality of life as you feel groggy, foggy and generally not at sharp as your usual self. Allergies and hayfever are really common in New Zealand – with all this nature around us it is easy to feel the effects of seasonal allergies in your eyes, nose and head. 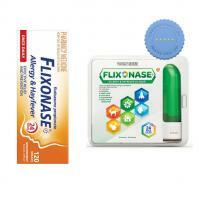 Pharmacies over here sell Fluticasone Nasal Spray under the brand name Flixonase which is basically a generic flonase or Veramyst which contains the same active ingredient in the same doseage Fluticasone Propinate. You can see the packaging now looks like flonase. How do you use this generic Fluticasone Propinate? Basically you spray 2 Pumps up each nostril once a day leading up to hayfever season. It works to prevent the symptoms associated with allergies in the sinuses and nose – but it also works during bouts of hayfever. It is also safe to use in conjunction with most eye drops and antihistamine tablets during severe hay fever or allergies. 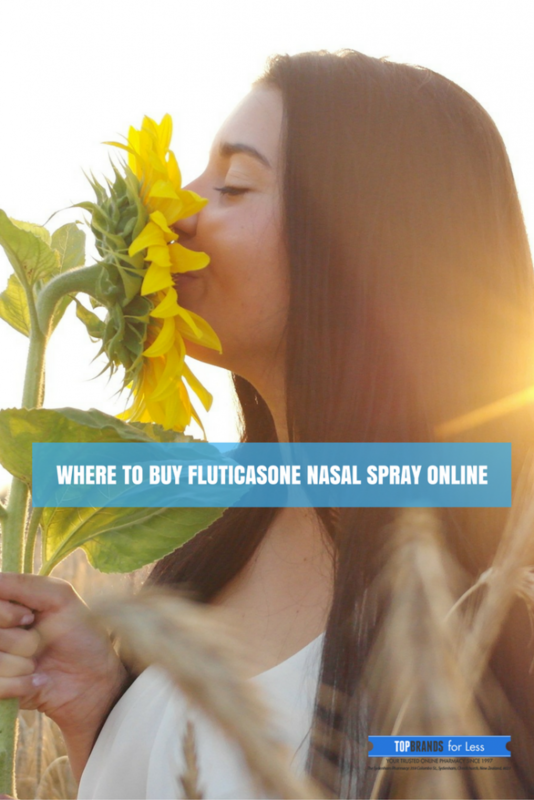 You can find it in two sizes a 60 metered Dose nasal spray and a 120 metered-dose nasal spray ( 3 month supply) in the nasal spray section of our online store. We sell these products in New Zealand over the counter – without a prescription and ship them overseas fast. Next story Gran’s Remedy Powder Banishes Foot Odor in 7 Days.